Bertrand Goeneau joined the Group’s subsidiary dedicated to real estate development in the region Hauts-de-France (Northern France) of the Duval group in January 2017 first as Director delegated to the North in charge of development before being appointed Director Hauts-de-France. He began his career with the Bouygues Construction Group, where he worked as a foreman for construction sites in the Paris region, then he became head of study. He held the post of business manager to the functional structures and CIRMAD then the Direction of the Pole housing for the Brittany and Pays de Loire in Nantes. In 2004, he took over the management of the Agency Vendée Sud – Charentes based in la Rochelle for Bouygues Immobilier. In 2009, he headed regional development, corporate real estate and serviced residences for Brittany and the Pays de la Loire region before being appointed two years later, Director Loire Océan in Nantes for Bouygues Immobilier. In 2013, he became head of a company in heating & ventilation engineering and electricity technical trade bodies (130 employees) in Nantes. 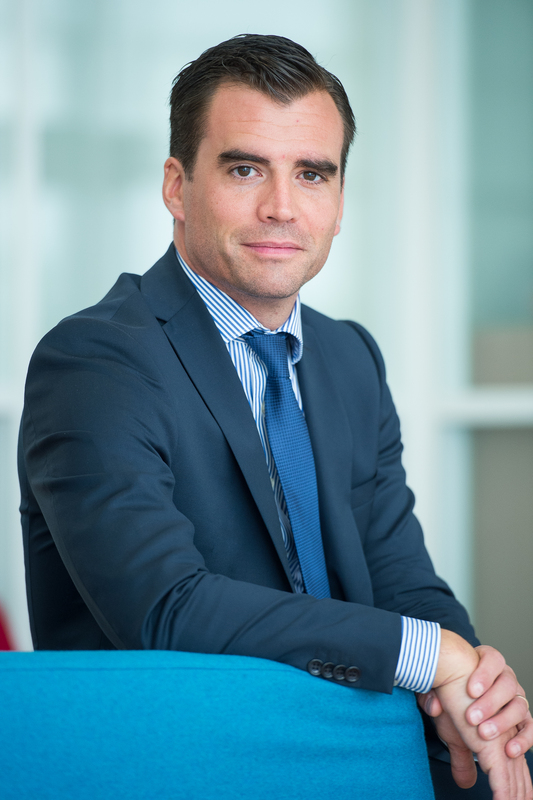 Bertrand Goeneau holds an MBA in management from EM LYON School and a Civil Engineering degree.